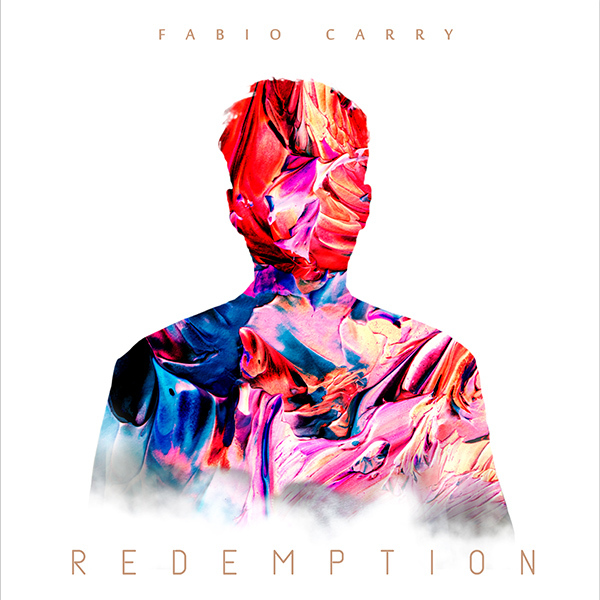 By the time the opening lines of ‘Redemption’ have fizzled into that epic, introspective pop chorus, you know that you’re in the unmistakable grasp of Fabio Carry. Following on from smash hits ‘Panamalu’ and ‘Lose U’, Fabio Carry strikes gold for a third time with a soulful, RnB tinged pop number to set clubs and house parties alight – again. Brimming with fervour, excitement and tropical house sensibilities, ‘Redemption’ is a song that might never have existed. Laying low in the deepest corners of dusty computer folders, ‘Redemption’ started life as a melodic sketch back in 2014. Following international prestige, Fabio Carry decided to focus his artistic energy into the project, injecting it with a new lease of life and a newfound vocal capacity that surpasses even the lofty heights of ‘Panamalu’ and ‘Lose U’. ‘Redemption’ is available in the near future on all digital outlets. In the meantime, keep up to date at Fabio Carry’s website and Facebook page.